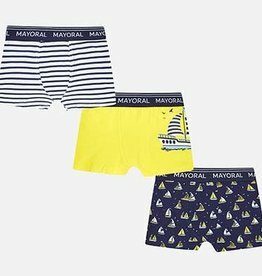 Losan's car print boxers 3-pack for boys. 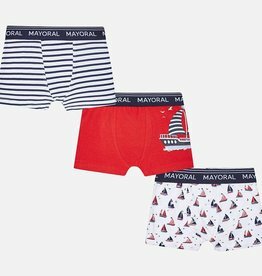 Boxer 3-pack come in white, red and blue, ornamented with motorsport motifs. Finished with stretch waistband featuring custom branded Losan motif.